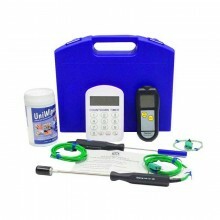 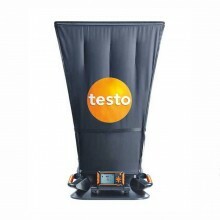 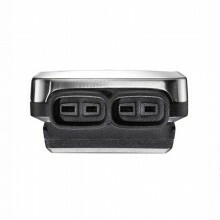 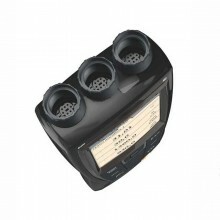 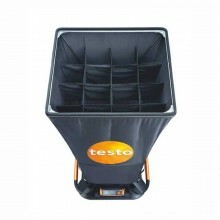 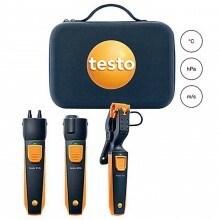 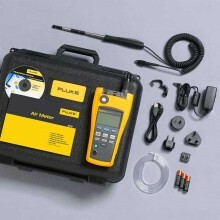 Includes: AA alkaline batteries (3), Users manual (with safety information), Calibration cap, Hard carrying case, FlukeView Forms software, Power adapter, International power plugs. 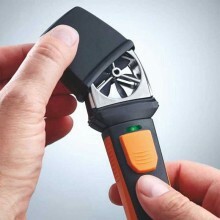 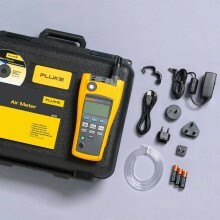 The Fluke 975 Air Meter test tool raises indoor air monitoring to the next level by combining five powerful tools in one, rugged and easy-to-use hand-held tool. 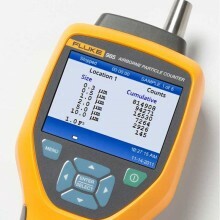 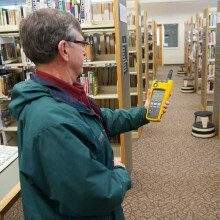 The Fluke 975 AirMeter test tool makes indoor air quality testing easier and faster. 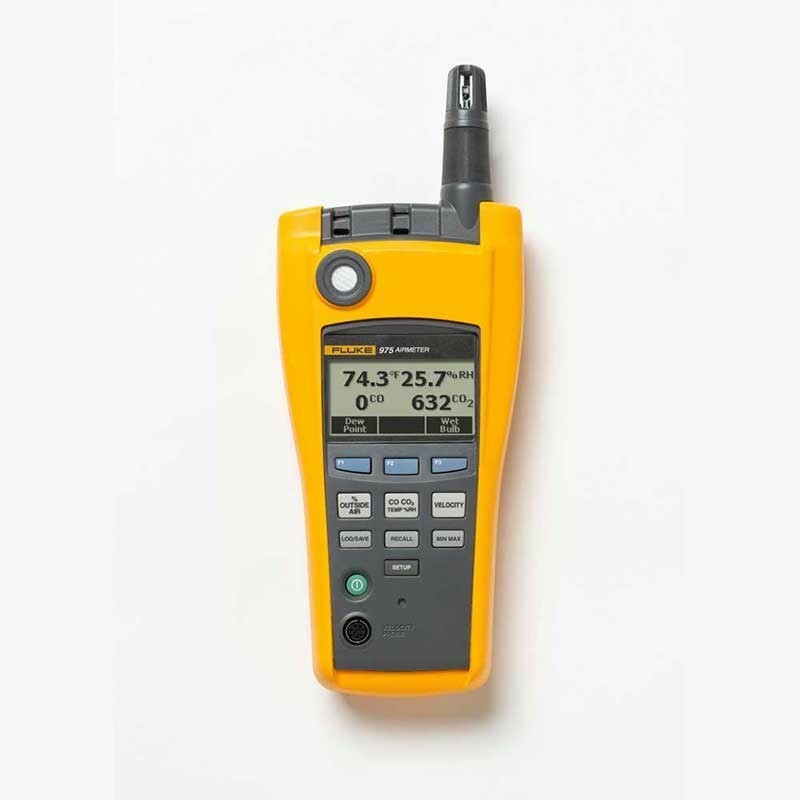 Use the Fluke 975 to optimise HVAC ventilation settings for ASHRAE 62 recommendations, actively monitor conditions that promote a productive environment, and quickly and accurately address occupant comfort complaints the first time. 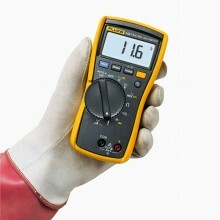 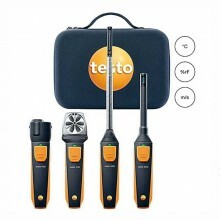 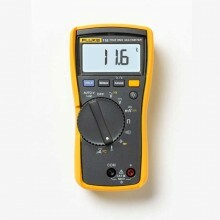 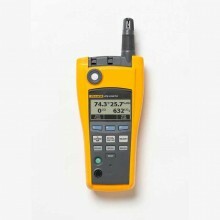 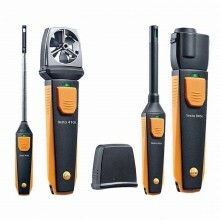 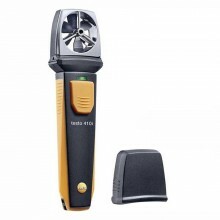 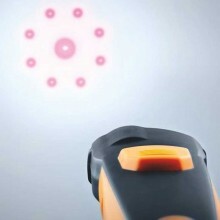 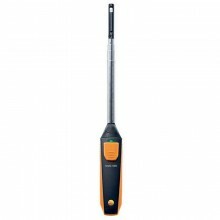 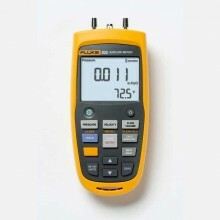 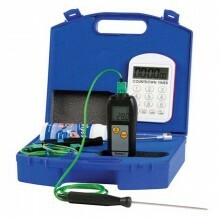 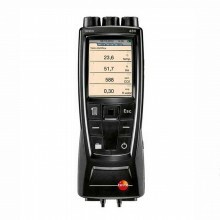 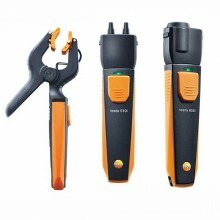 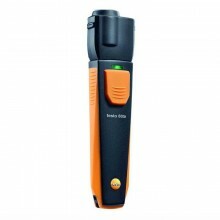 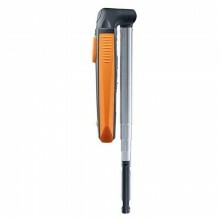 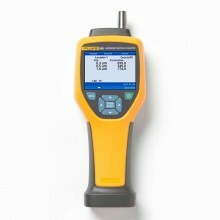 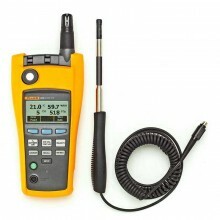 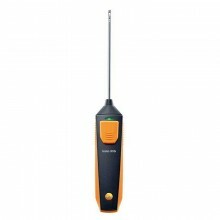 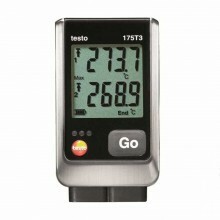 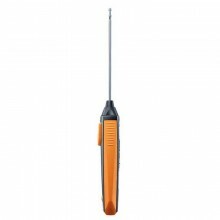 The Fluke 975 measures: Temperature, Velocity, Humidity, CO2 & CO. 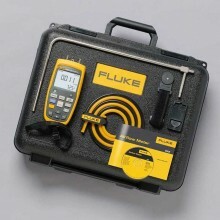 Fluke 975 warranty 2 years.